How many times have you used a phrase similar to ‘First you finish your homework, then you can play outside!’? Often, huh? The “grandma’s law” is what Behavior Analyst have nick named the first/then statements but the real term is called Premack Principle. It is the idea that you use an activity that a child likes to do to motivate that child to complete a non-preferred activity. Premack Principle is a principle of operant conditioning originally identified by David Premack in 1965. According to this principle, an activity that happens more often, can be used as a reinforcer for an activity that occurs less often (Mallot & Shane, 2013). The cool thing about it, you can apply this principle to almost ANYTHING! If increasing homework completion is a goal- apply Premack (e.g. First complete your homework, then you can play with your My Little Pony)! You want to increase food acceptance?- apply Premack (e.g. First eat your broccoli, then you can eat your fruit snack)! Do you have a child that doesn’t follow directions- apply Premack (e.g. First put your shoes on, then we can go to the park)! The traditional textbook example of Premack Principle is typically, “First complete your homework, then you can go outside!” However, one difference that I am seeing with the advancement of technology is that children would MUCH RATHER stay inside on their tablets than go outside and play! 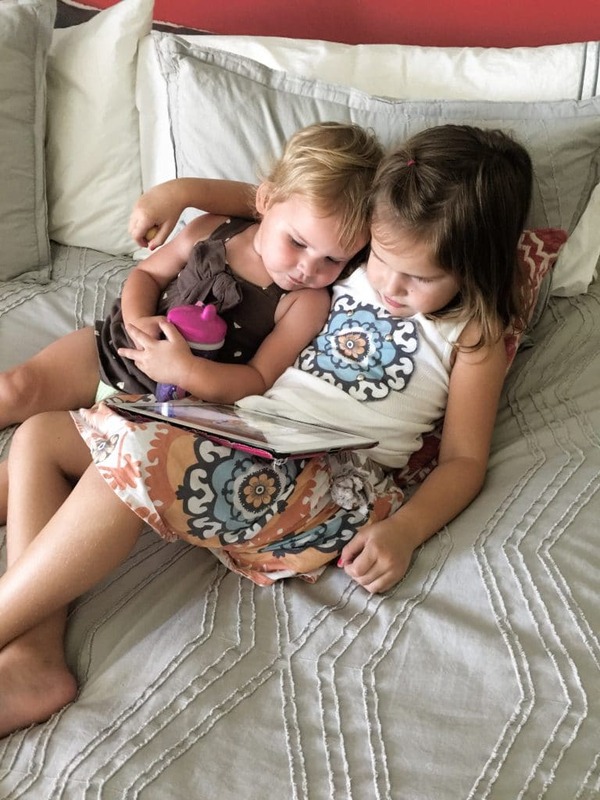 The tablet or other form of technology is their “preferred” activity. In the same breath, many parents are seeing that what once was a child’s ‘biggest reinforcer’ is now one of our biggest challenges- getting them outside! In a recent study conducted by Childwise and reported by BBC News, on average children ages five to 16 spend around six and half hours a day in front of a screen. SAY WHAT? When you put it down on paper like that, it seems really significant! So, how do we encourage our children to get back outside? It is important to confirm the motivation of our children, but we also don’t want them hanging out with a screen for six hours a day! 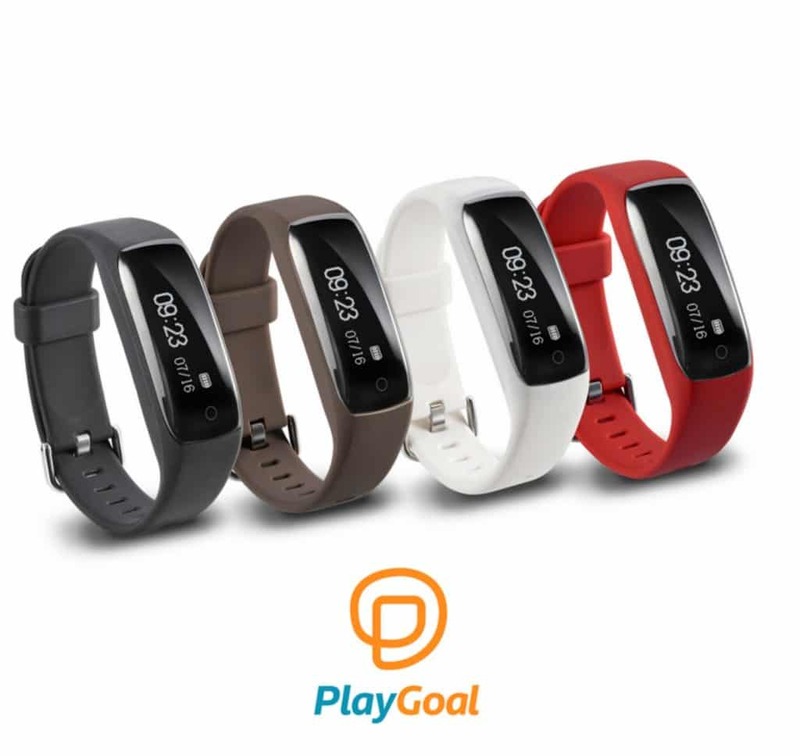 Come to find out, Play Goal recently launched a Kickstarter and they would LOVE your support. They have a solution to a pretty big issue: Increase kids to be active first before they can have screen time. I think many people can get behind that initiative, right? 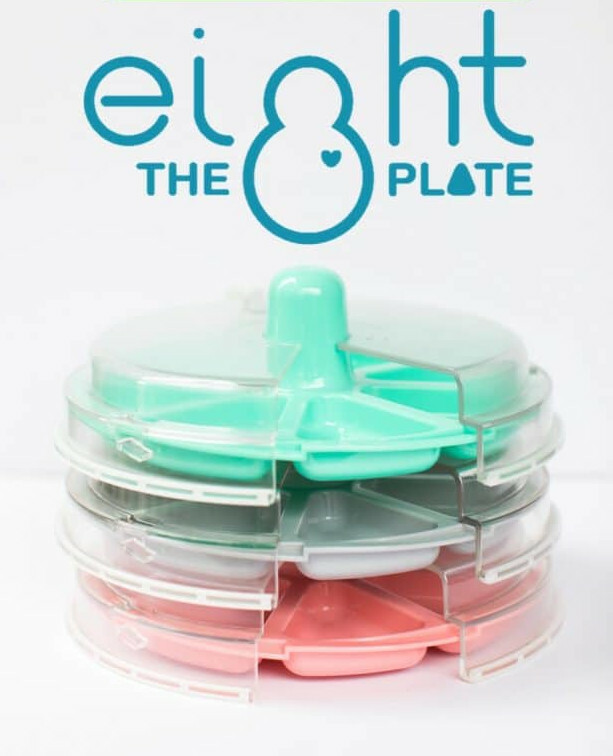 The idea behind this product is the parent sets a play goal. The parent might tell the child that they first can play outside for 15 minutes. After 15 minutes of outside play, then they can earn screen time… Did you pick up on the language here? It is Premack Principle! 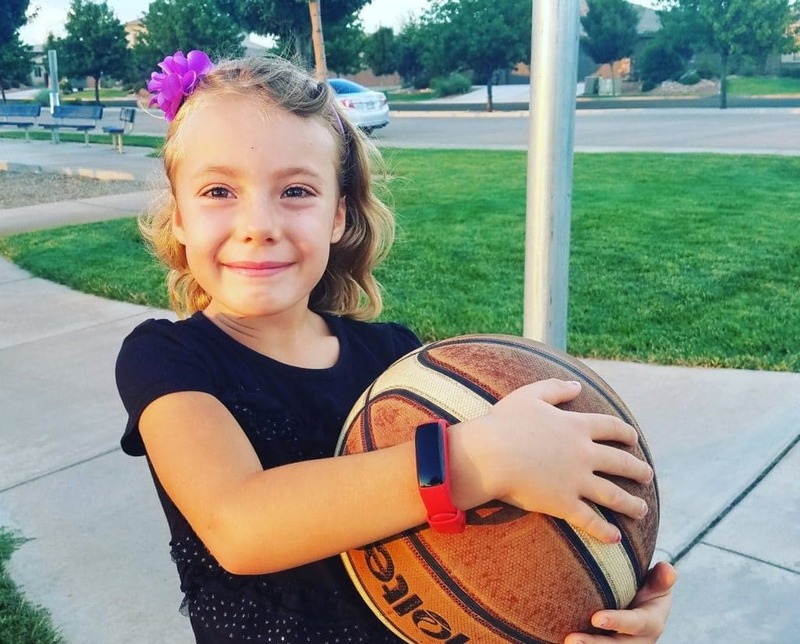 Your child wears a “fit bit” looking watch which is connected to an Android App. You are ensuring that your child is engaging in appropriate outside play time. Their screen time will not unlock UNTIL they have met their play time goal! Another great feature about this Android app is it will also monitor the duration of screen time that the child earns after successful completion of the play time goal. So, not only are you ensuring that your child is getting outside and playing, you are also monitoring how long your child is engaging in screen time… Win-Win! Malott, R.W., & Shane, J.R. (2013). Principles of Behavior (7th ed.). New York: Routledge. Anesa is a mother of two, a Board Certified Behavior Analyst and a Professor. She has a Masters in Education, post grad work in Applied Behavior Analysis and working towards her PhD in Psychology. Just recently, she launched a blog that follows the chronicles of a mama facing parenthood but with a trained eye on behavior. There is a mix of mommy humor but also research based suggestions that readers could benefit from.